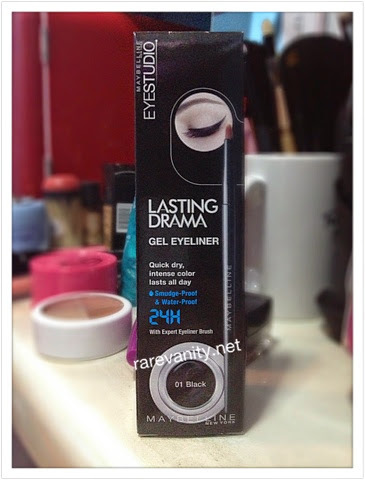 Maybelline's 24hr Lasting Drama Gel Eyeliner | Vanity and Everything in Between. This is a dated post. It's been in my Drafts folder since 2012. I love eyeliner. It's a makeup product that I can't live without. I started with eyeliner pencils although my love affair with it didn't last long because it gives me a racoon eyes. Never fails. When I discovered MAC Fluidline, I told myself I'm never going back to pencils to solely line my eyes. I need a backup for my MAC Fluidline. 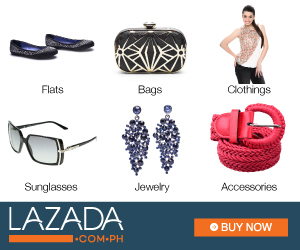 For the price of PhP349(? ), why wouldn't I buy it? It was on sale! 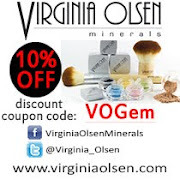 20% discount! Score! Okay, I bought it for three reasons that ain't legit enough to purchase it. But I bought it anyway, haha! Does it live up to its claim of staying for 24 hours on the lids? The jar is a bit deceiving as it's not as big as you think it to be. But it comes with an eyeliner brush. How bad could it be, right? When swatched, it's as black as black could be. It's very apparent from the jar as you wouldn't see any hint of glitter anyway. This is creamier than I expected a drugstore gel eyeliner to be. One swatch and it gives me a decent colour pay-off already. 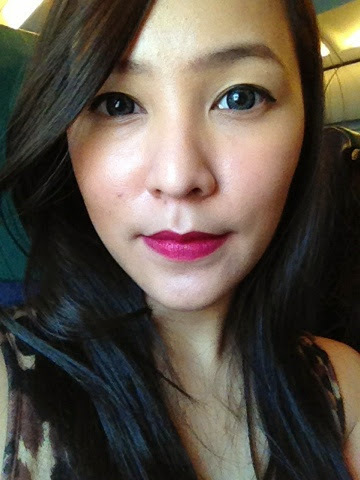 Here's a photo of me wearing the gel liner on my eyes. It's a dropped eyeliner as I was going for a Japanese droopy eye look. Sad to say though, it doesn't live up to its claim that it stays on for 24 hours. Without an eye primer, this gel liner will ever smear and transfer on your upper lids. With primer, it stays on just fine. Although I still notice that it faded a bit - even with a primer. The cover/cap is made out of tin and even though I closed and twisted the cap tightly, the gel still dried up faster than I hoped. I still use it until now but it's less creamier compared to the first week that I used it. 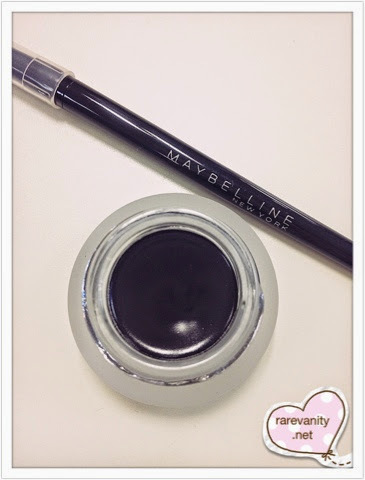 Maybelline improved this gel liner and released their 36hr lasting drama gel liner. I'm sure y'all know that's too good to be true. Tip: if your gel liner is already dry, try warming it up using a cigarette lighter. 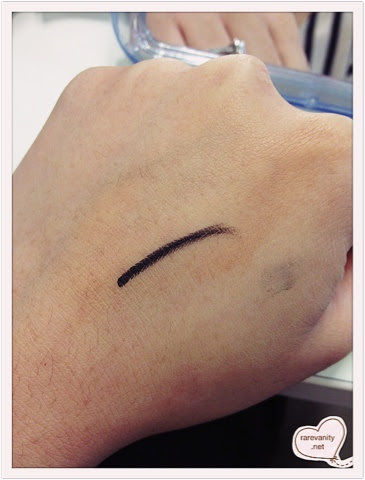 Try to melt it but make sure to keep a fair distance of the lighter to the gel liner. You don't want to apply a hot gel eyeliner on your lids, do you now?